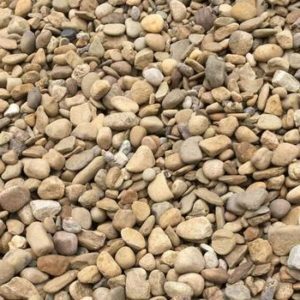 River Gravel – APLS, Inc.
River gravel is stone that has been smoothed over by many years of erosion. 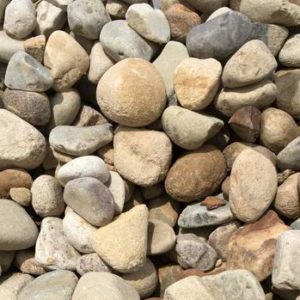 It is typically multi-colored, with various shades of grey, red, brown, and more. 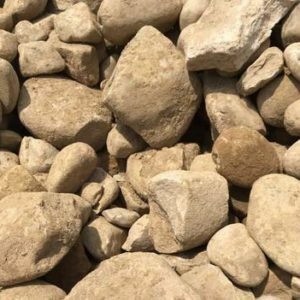 In the past, gravel was dredged from river and stream beds. 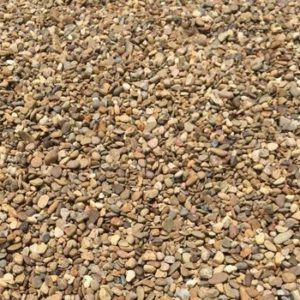 These days, however, it is mined from sand banks, which is a more environmentally friendly method.